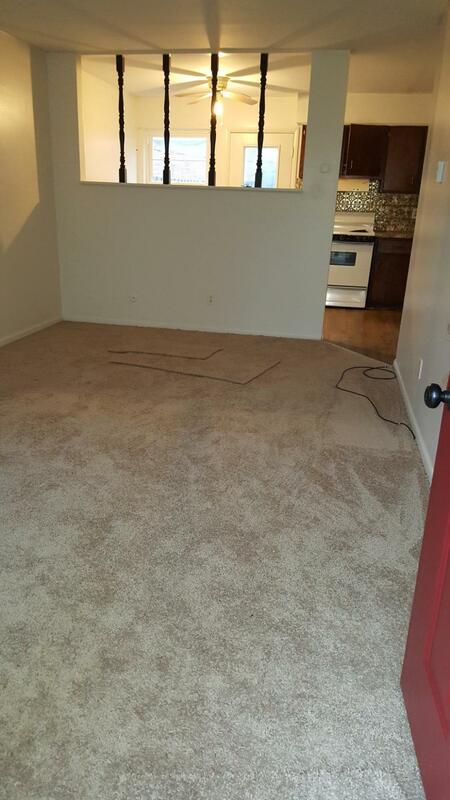 Most affordable property in 43229 at $75.00 per square foot!!... 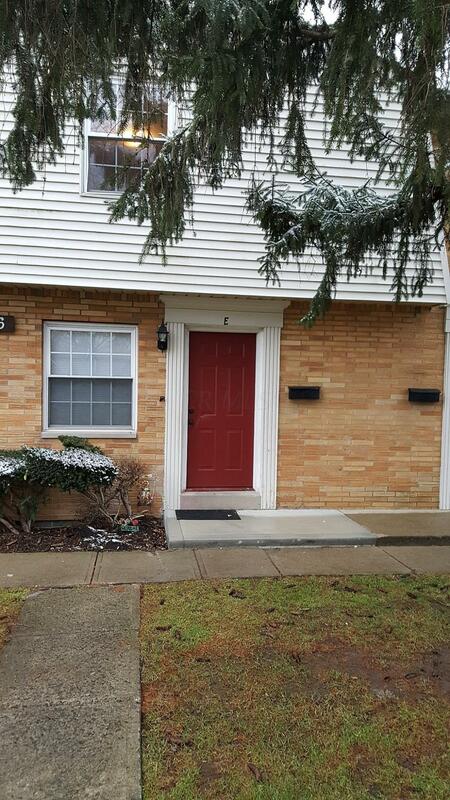 Spacious and charming 2 BR, 1 Bath Condo with a full basement in a quiet neighborhood!! ... This property offers a living room, open dining /kitchen area, privacy fenced patio, full basement with washer and dryer, and plenty of extra storage space. Kitchen appliances included are an electric stove and refrigerator. 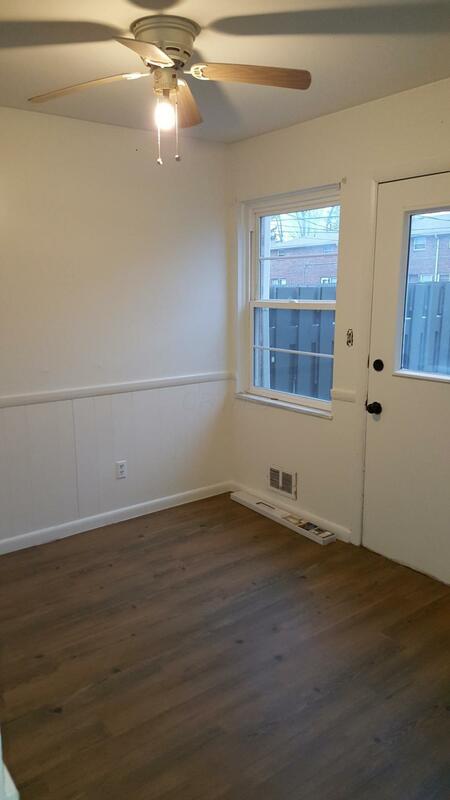 There are 2 large bedrooms with roomy closets. 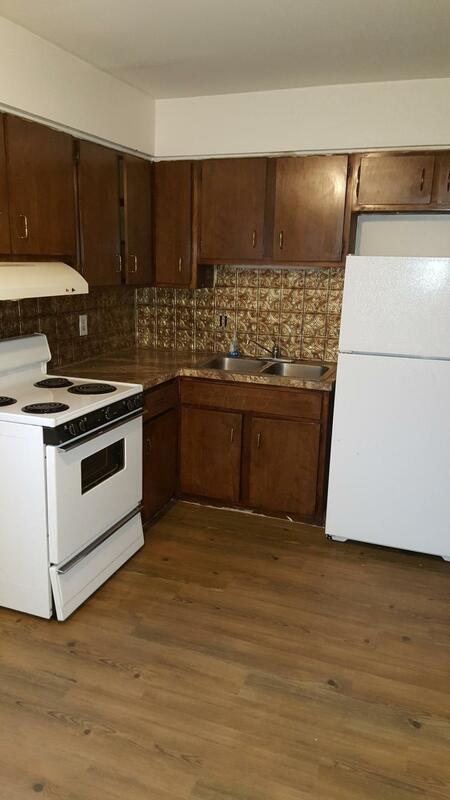 Newer carpet and newer kitchen countertops. Close to bus stop, freeway, shopping, restaurants, Polaris, Easton and 15 minutes from the Tanger Outlet Stores. Listing provided courtesy of Maria E Pingue of Best Homes Real Estate Ltd.